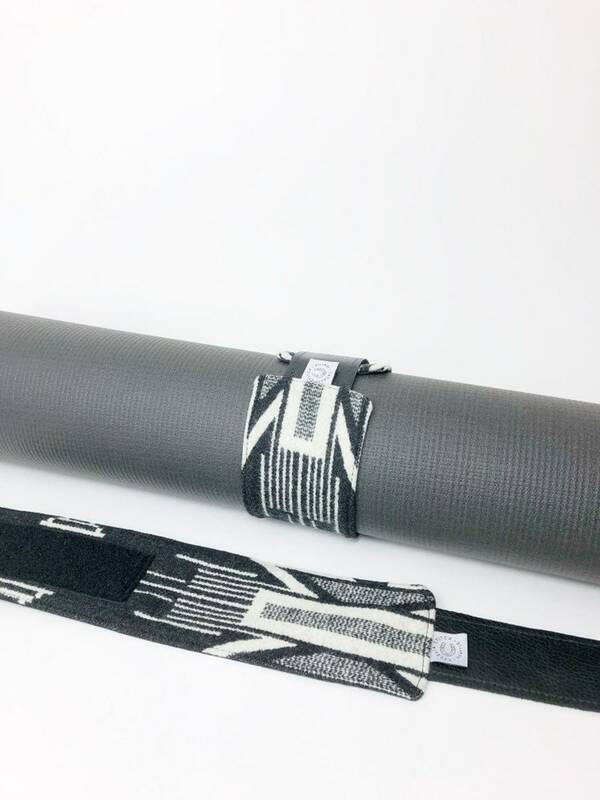 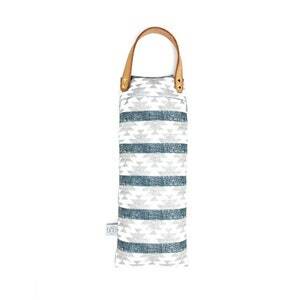 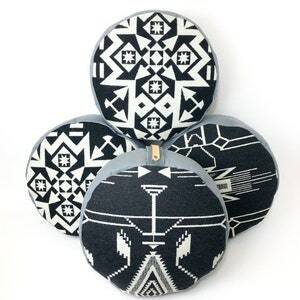 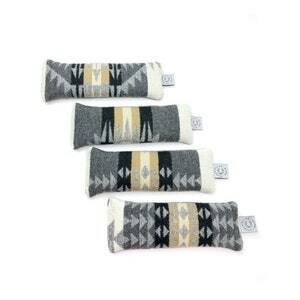 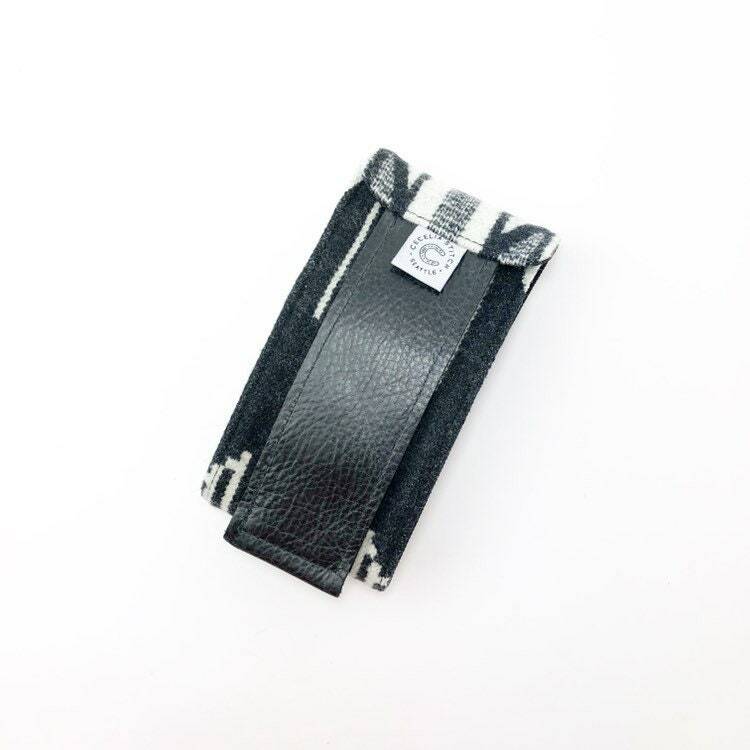 This yoga mat strap is perfect for keeping your mat rolled up in style. 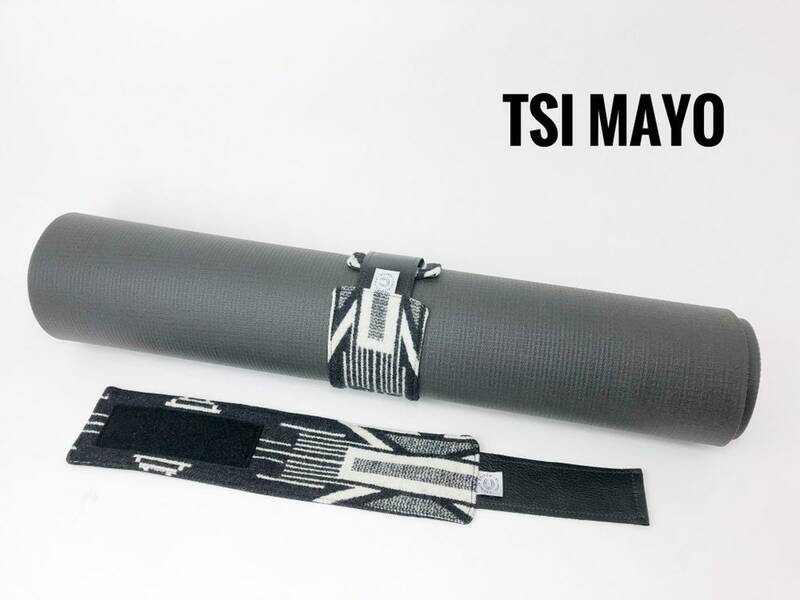 It’s made for small to medium thickness mats. 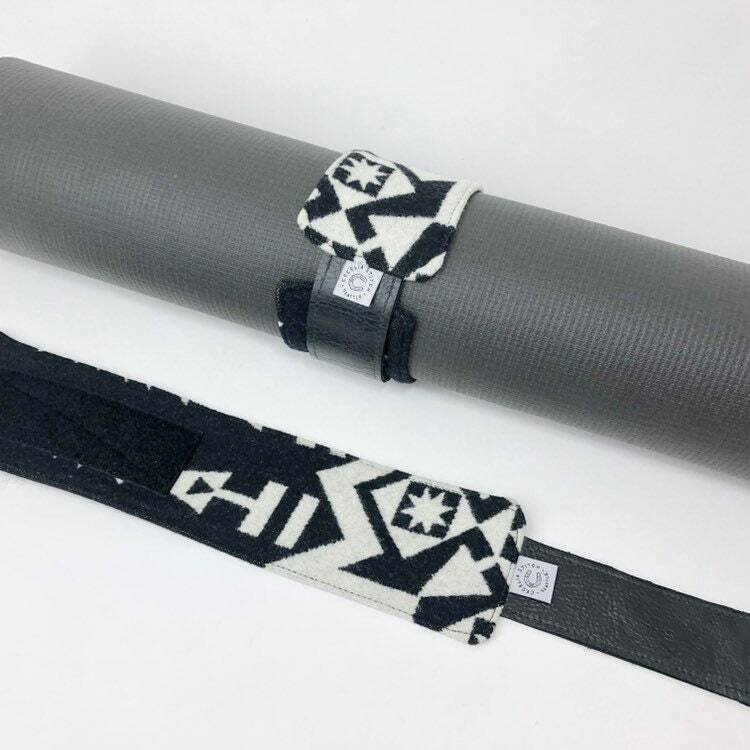 Pictured with a manduka mat. 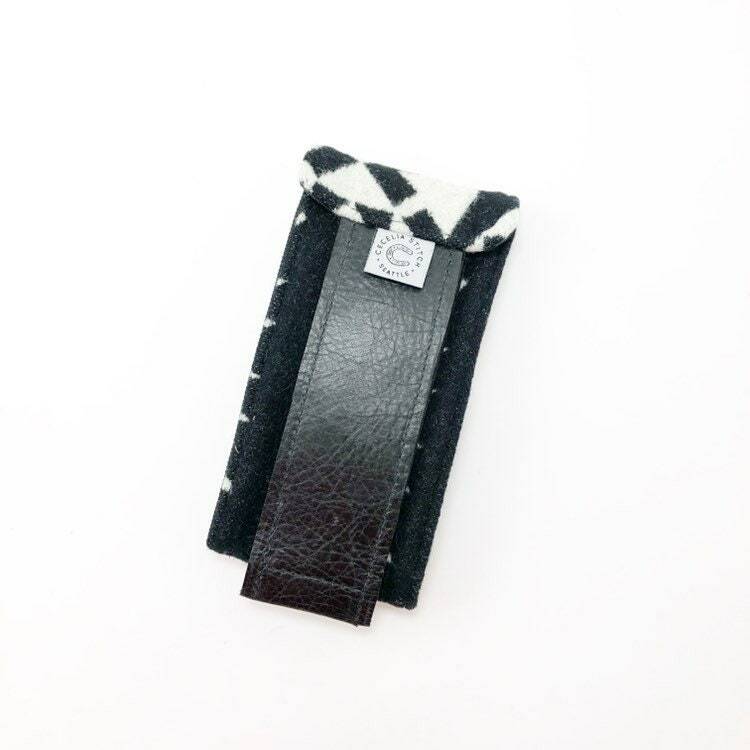 Made from genuine blanket weight Pendleton®️ wool, backed with a Cordura nylon with a velcro and leather closure. 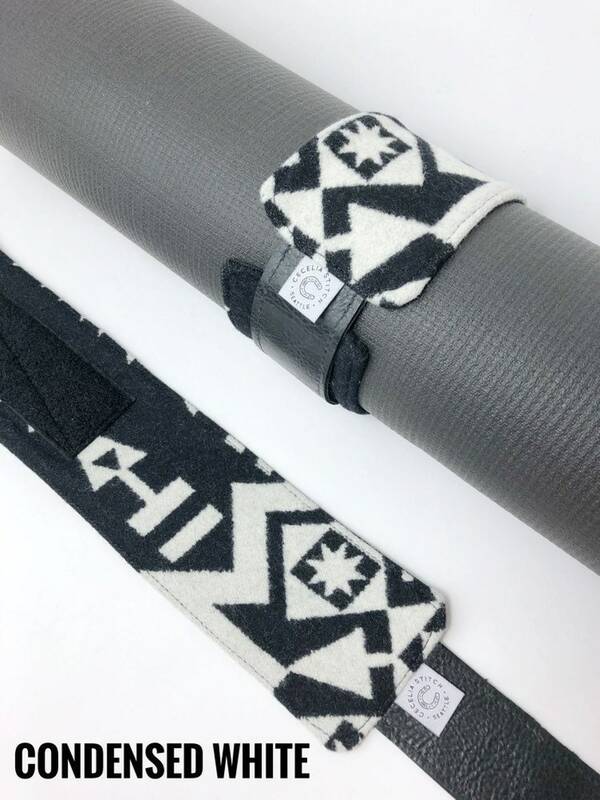 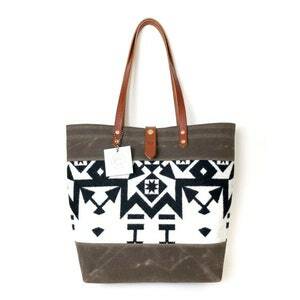 Perfect for the yogi running to class or keeping your mat rolled up pretty.